Place Your Order Online From Your Nearest Quik Chik Location. *Not all locations currently offer online ordering. Proudly 100% Canadian. 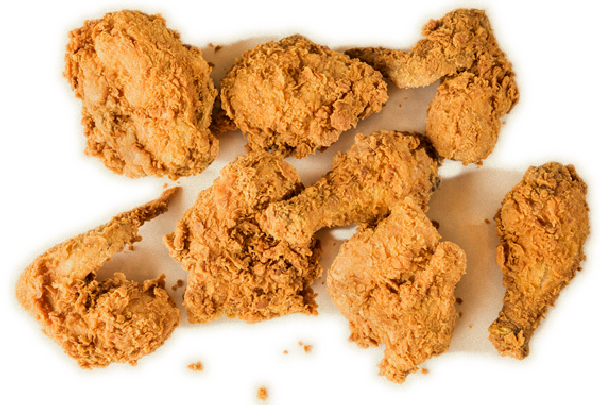 Our Chicken is sourced fresh from Canadian farms throughout the week, cooked in trans-fat free canola oil to cut out any unhealthy fats without sacrificing great taste and our Signature Crispy and Crunchy texture. ©2018 Albario Holdings Inc. All Rights Reserved.